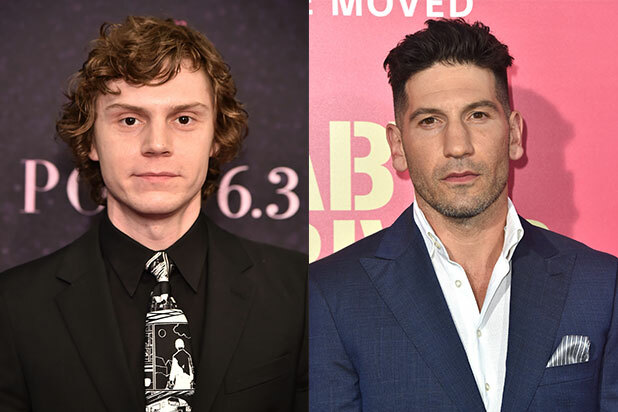 Evan Peters, Jon Bernthal, Charlie Plummer and Josh Gad will star in Darrin Prescott’s dark comedy “Snow Ponies,” an individual with knowledge of the deal told TheWrap. Pat Healy wrote the script that was featured on the 2006 Black List. 87Eleven, Nickel City Pictures and Entertainment One are producing the film. Kelly McCormick is producing via the 87Eleven banner, and Tobias Weymar and Mark Fasano are roducing for Nickel City. Nickel City’s Ankur Rungta and Vishal Rungta, and 87Eleven’s David Leitch and Chad Stahelski are executive producing the film. In “Snow Ponies,” seven men travel across a vicious landscape to deliver a mysterious package. Along the way, they are met with bandits and brutal obstacles, which makes them face the difficult decision of choosing survival, or honor and loyalty. Sierra/Affinity is re-launching international sales on the film at the 2018 American Film Market after it was first launched in Berlin in 2017, when Gerard Butler was still attached. Bernthal is currently filming “Ford v. Ferrari” and will next be seen in “Widows” as well as season two of “The Punisher.” His past films include “Wind River,” “Baby Driver” and “The Accountant.” He is represented by WME. 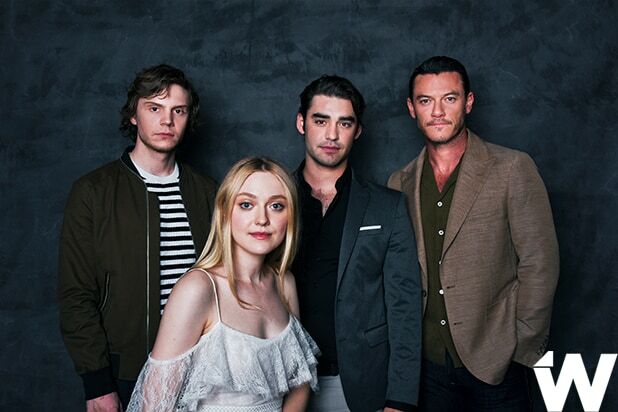 Peters’ most recent film is “American Animals,” and he also recently starred in Ryan Murphy’s “Pose” and “American Horror Story: Apocalypse.” He will next be seen in “X-Men: Dark Phoenix” and “I Am Woman,” and he is represented by CAA. Gad most recently starred in “Murder on the Orient Express,” “Marshall” and “Beauty and the Beast,” and he will next star in “Frozen 2,” “Artemis Fowl” and “A Dog’s Journey.” He is represented by WME. Plummer was most recently seen in A24’s “Lean on Pete,” as well as Ridley Scott’s “All the Money in the World.” His upcoming films include “The Clovehitch Killer,” “Spontaneous” and “Gully.” He is represented by CAA. Endeavor Content is representing the film’s domestic rights.